Learning how rip currents work can save your life! Please share with family and friends. Most Oregon beaches don’t have lifeguards, so knowing how to swim and how rip currents work is a must before going in the ocean. 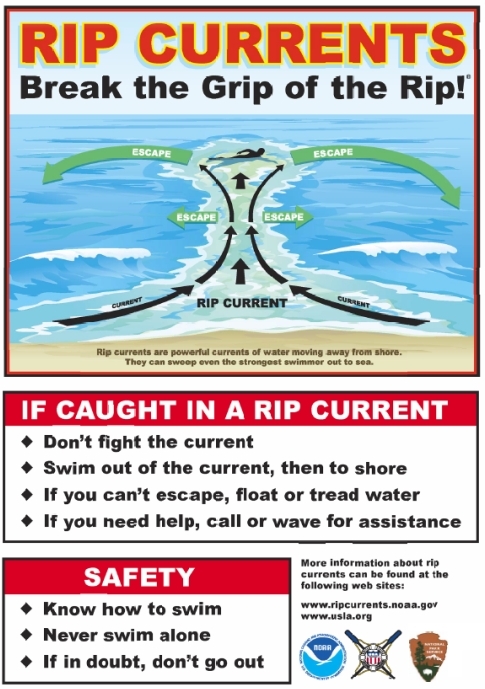 Posted in Tips and tagged How to escape a rip current, Ocean Safety, Rip Current Tips, Rip Currents.